I am getting a lot of emails congratulating me for getting through this weekend’s pregnancy scare – but it turns out those well wishes were a bit premature. I’ve had a really bad day. I’m absolutely exhausted. Spent many hours crying because I have no control over this ride and no matter what I do or don’t do… my body does what it wants. I’m now at 1 cmm. There’s not much left to play with. 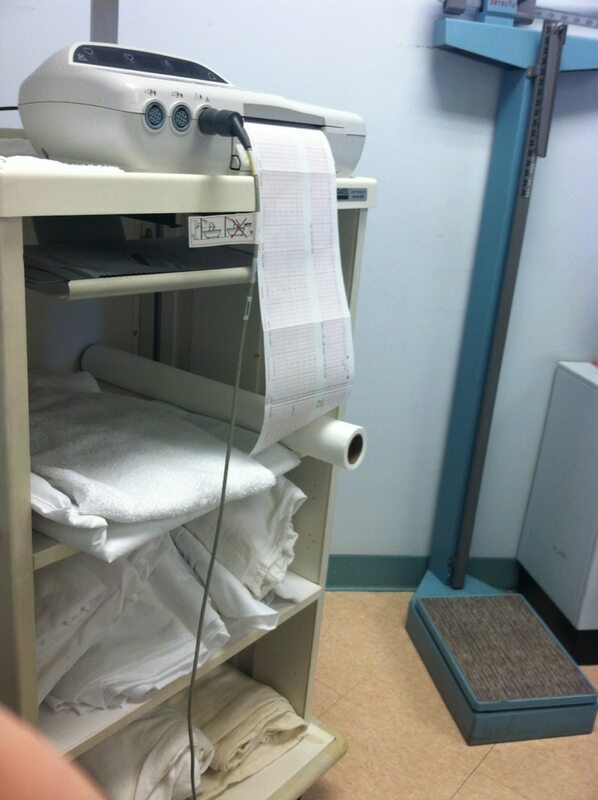 I was placed on the contraction machine and only registered one in 20 minutes which is what kept me out of the hospital. 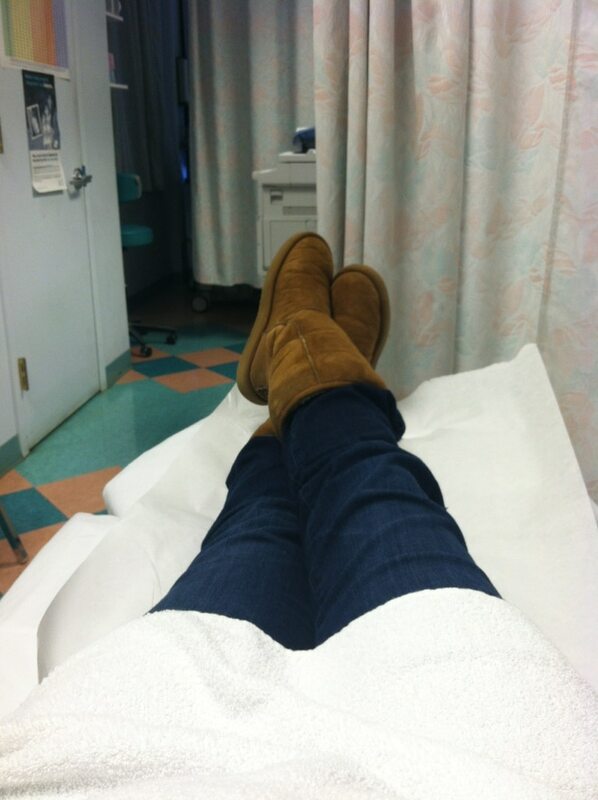 My doctors told me to not get off the bed for anything but to go to the bathroom. No sitting up. No pressure on cervix. Nothing. Just to be still. My next appointment is on Friday for another contraction measurement. My 2 saving graces are that I received the steroid shots for the baby’s lungs this weekend and I took the FFN test which came back negative. So, because of those two items, I was able to go home and spend this week on bed rest with my family instead of in the hospital. I am so grateful for this. I won’t talk about this again for a while. I just can’t handle it. I’m 26+ weeks at this point. Next goal is 28. Forgive me if I don’t go there – my brain has completely shut down on this topic. I can’t accept this. I just want to ignore it all. Going to keep writing as if it isn’t happening. On Friday, I will give an update when I have one. Until then – kiss your babies. Wishing you much love. Hang in there, mama! Many hugs and stay strong like you have been. We are all there for you! Big hugs to you, Vera. Thinking of you! Oh Vera, you & your baby will be in my thoughts! Vera, you are stronger than you think and the love you have for your baby shines through your tears. Prayers headed upward for you both. Sending strength and virtual hugs, mama. Thinking of you, sweetie. Stay well. This has got to be so incredibly hard but you’ve been doing great handling this. SO proud of you! Keeping you and your baby boy in my thoughts and prayers. Praying so hard for you right now Vera!! !